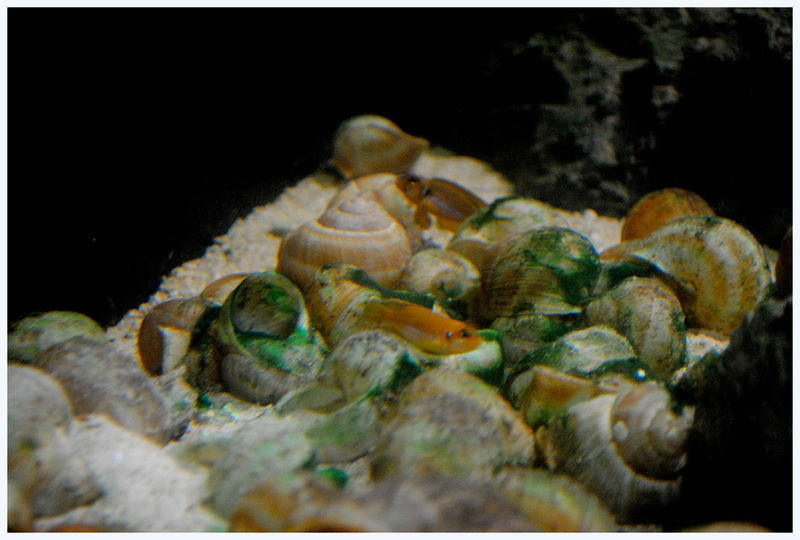 Gold Shelldweller Cichlids are highly active fish native to Lake Taganyika in Africa. They get their name from their bright coloring and their affinity for shells. These cichlids use shells for shelter and for laying and brooding eggs.